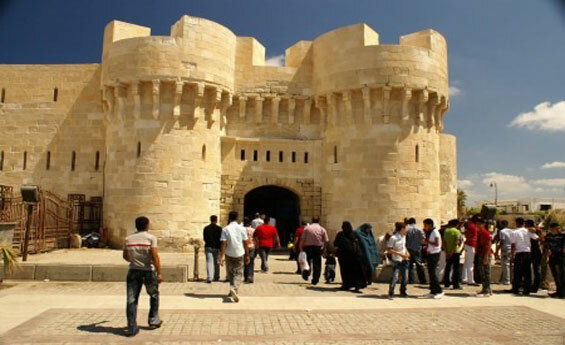 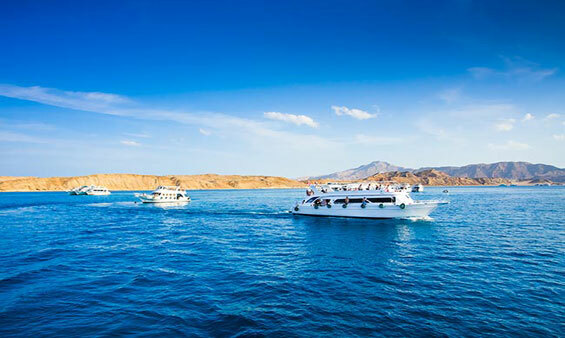 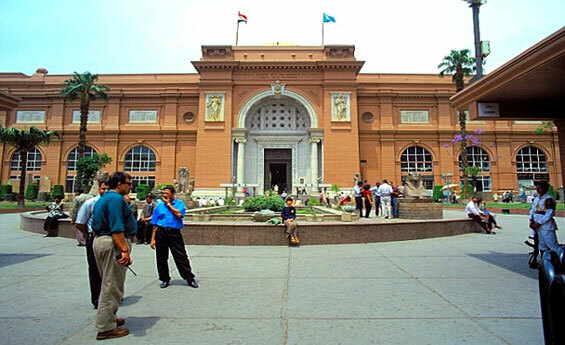 Cheap Holidays to Egypt including Cheap Holidays to Cairo and Hurghada, discover Cairo with its historical sites, then Travel to Hurghada where you will enjoy the unique colorful corals of the Red Sea. 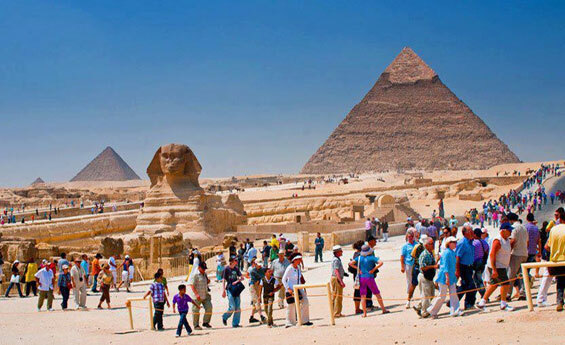 Enjoy Cheap Holiday to Egypt and Explore Cheap Cairo Tours to many legendary sites, where lie the Great Pyramids of Giza, that belong to three successive kings Cheops, Chephren, and Mykerinus and more. 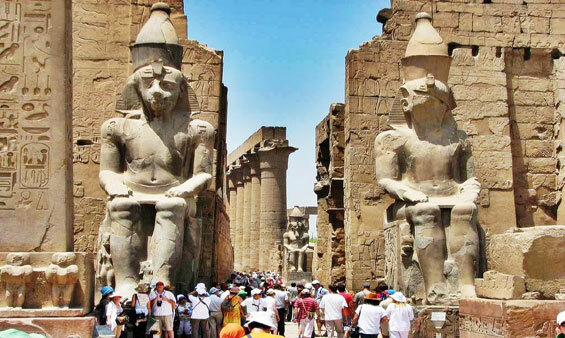 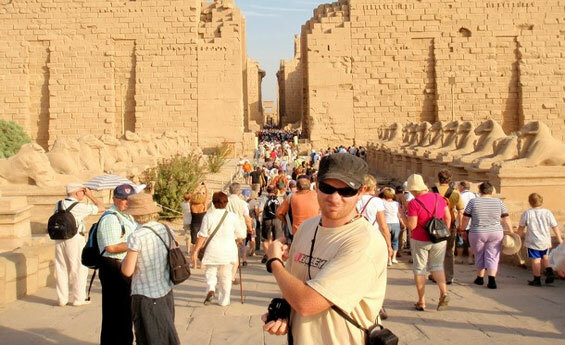 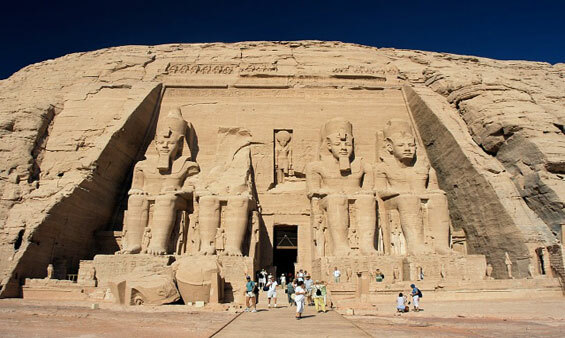 Shaspo tours offers affordable Holidays to Egypt including Cairo, Aswan, Abu Simbel and Luxor, explore the highlights of ancient Egypt in its most historical cities, Visit the great Pyramids of Giza, Philae Temple, Abu Simbel temples and more. 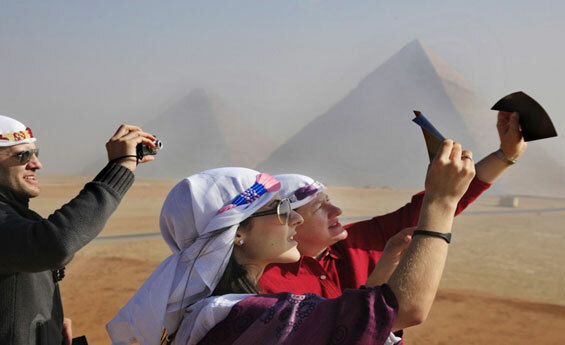 Get amazed by Cairo and Luxor Cheap Tours, explore the historical landmarks of cheap holidays to cairo, as well as Cheap Holidays to Luxor, Visit the great Pyramids, then travel to Luxor to see the miraculous structure of Karnak and Luxor Temples.